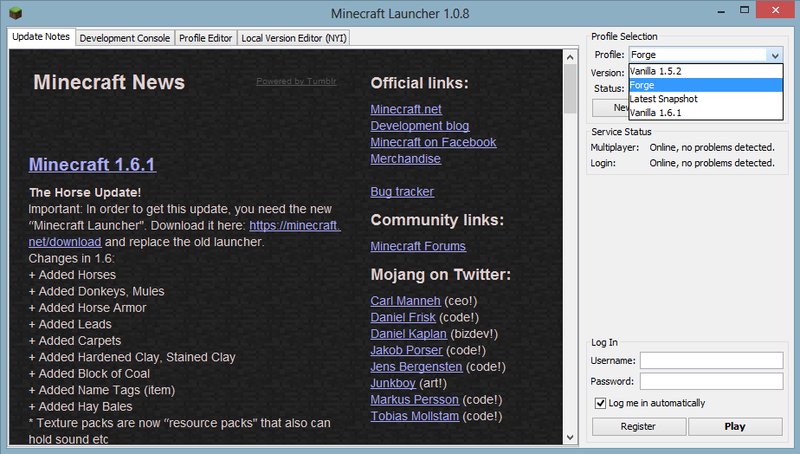 Download and run the new Minecraft launcher at least once. 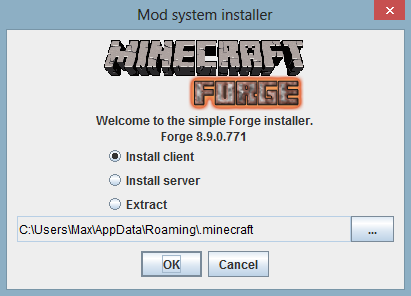 Download the latest version of Minecraft Forge installer from (http://mod-minecraft.net/api-minecraft-forge/), choose the installer option. Enter your username and password and launch the game at least once. Minecraft Forge will now have generated its folders in %APPDATA%\.minecraft. Place mods into your %APPDATA%\.minecraft\mods folder as you have in the past. 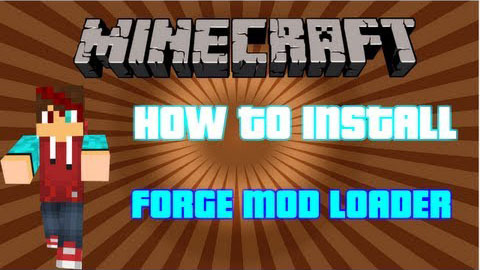 Run from the Minecraft launcher through the Forge profile and profit?!?! Navigate to the bin folder. Download the latest version of Minecraft Forge from (http://mod-minecraft.net/api-minecraft-forge/), choose the universal option. Close both minecraft.jar and Forge download. Go back to the .minecraft directory. For Windows users, you just have to run install.cmd. If you’re on linux, you need to copy files and apply patch manually for now, A install.sh for linux users too is on the way.